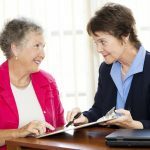 You have a number of different legal devices at your disposal when you are engaged in your estate planning efforts. 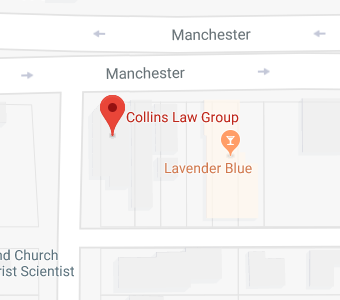 Trusts can satisfy many different respective underlying objectives, and you should understand all of the facts so that you can protect your resources and provide for each person that you love in the ideal manner. A major distinction between classes of trusts is the power of revocation. There are some trusts that you can revoke, and there are also irrevocable trusts. 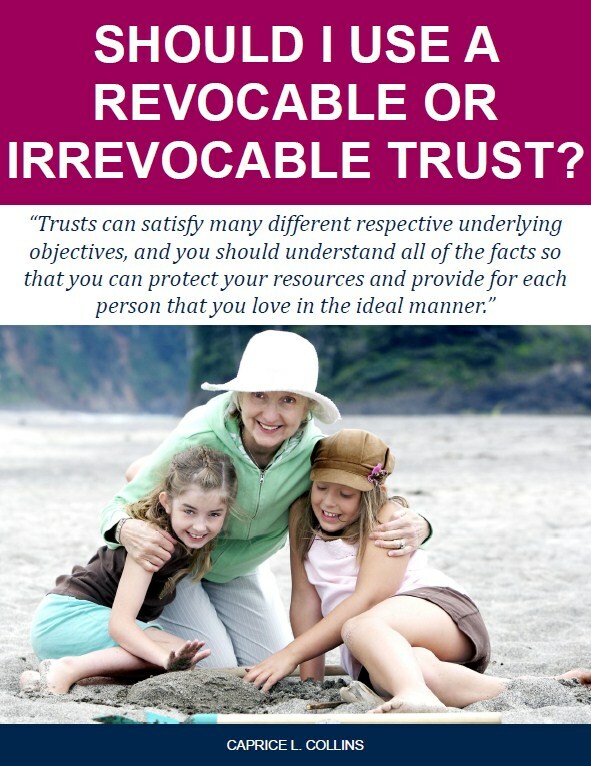 Let’s look at some of the reasons why you may want to use a revocable living trust. Learn more about revocable and irrevocable trust in this presentation.